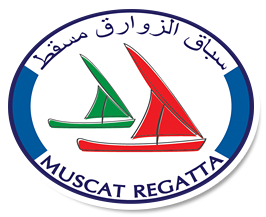 Marina Bandar Al-Rowdha in association with the Oman Ministry of Sports Affairs and Ministry of Tourism are pleased to announce the 2014 Inshore Muscat Regatta. All inshore dinghy races will take place during January 2014. Dates for Dinghy racing at Marina Bandar Al-Rowdha have been finalised as 17th and 18th January 2014. GWM Racing Ltd has again been appointed as regatta and race management consultants. Sponsors for the 2014 inshore dinghy event will be announced shortly. All competitors wishing to enter either dinghy regatta must use the online entry forms.